In today’s world, there is only so much you can do to have the best health possible; but ultimately, you are the only one responsible for your health. Most of us are so busy that we forget that taking care of ourselves, is necessary to function, and live the best life that you can to serve others. Every day you have a chance to let go of the past and start over. It’s never too late to get help or make a change in your life. Now is the time to get informed, take action, and hang around people who inspire you to become better. If you look at the top ten causes of death in America, you’ll realize that most of them come down to your daily habits. 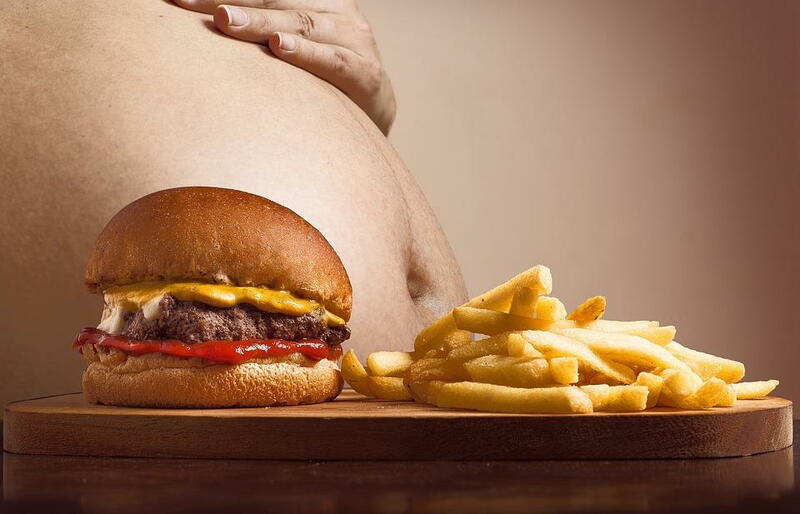 Caused by an unhealthy diet, physical inactivity, obesity, too much alcohol, and tobacco use. Person has high blood pressure, high cholesterol, and is usually a smoker. Leads to a heart attack. Pain or discomfort in the arm or shoulder. Tobacco use, heavy alcohol use, unhealthy diet, physical inactivity, obesity, and radiation. Toxins in food, water, and air. Accidents are the leading cause of death in children. Injuries due to falls is the leading cause of non-fatal injuries in children. Ex: asthma, chronic obstructive pulmonary diseases, bronchitis, emphysema…etc. Avoid smoking, tobacco, air pollutants, dust, and fumes. Avoid cleaning chemicals, candles, air sprays…etc. Lack of blood or oxygen in the brain. Hemorrhagic Stroke- blood vessel bursts in the brain, internal bleeding. Can be caused by trauma. Strokes can be caused by unhealthy diets, physical inactivity, obesity, heavy alcohol consumption, and tobacco use. Symptoms after 60, start a decade before problems first appear. diabetes, high blood pressure, smoking, cigarettes. Type I- (insulin dependent, juvenile)-pancreas is producing very little or not enough insulin. Can take months to years to diagnose. Genes, autoimmune reaction, not triggered by diet and lifestyle. Watch for hypoglycemia- shakiness, nervousness or anxiety, sweating, irritability or impatience, hunger, blurred vision, weakness or fatigue, anger, stubbornness, or sadness. A1C Test- average blood sugar level over the past 2 or 3 months. Fasting Blood Sugar Test- measures blood after fasting overnight. Glucose Tolerance Test- fast, get tested, drink a sugar drink, get tested every hour for 3 hours. Random Blood sugar test- get tested anytime, no fasting. The CDC recommends getting vaccinated, I don’t. The flu virus mutates every year so by the time the vaccine comes out it’s non-effective. Do research on aluminum, mercury, formaldehyde, fluoride…etc. Can be caused by high stress, sugar, poor diet, slow metabolism, inactivity, weakened immune system. Kidneys are damaged, cannot filter blood like they should. America has the latest technology, latest research, and medicine; yet we have some of the sickest people in the world. 1. Change your diet to more fruits and vegetables, less meat, less dairy, less fast food, and less processed foods. 2. Drink plenty of water (8 glasses a day) instead of drinking soda, and consuming too much alcohol. 3. Stop smoking/ using tobacco. 4. Make sure your getting at least 30 mins of exercise every single day. Stand up and move around every 30 minutes if you have a desk job, or if your studying for school. 5. Make sure your nervous system is functioning with chiropractic care. 6. Stop staying up late watching television, playing video games, procrastinating, and make sure you get your 8 hours of sleep! 7. Pray/Meditate daily to keep your mind less stressed and focus on your goals.